We’d like you to meet the owners of Everett Toyota of Paris, Dwight, and Susie Everett! Previously having been in the Automotive Industry for over 30 years, Dwight Everett and his wife Susie founded the Everett Automotive group in 2006. 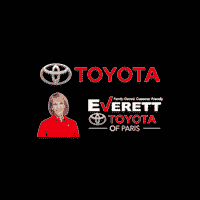 Here at Everett Toyota of Paris, we are “Family Owned, Operated and Customer Friendly”. It is our mission in the automotive industry to provide the quality and professional family-like customer service that you won’t find anywhere else. Since being founded in 2006 when they opened their first store in Bryant, AR, the Everett Automotive group has since then won many customer service and sales related awards. They are well known for their strong community involvement along with many local and national charitable donations and sponsorships. 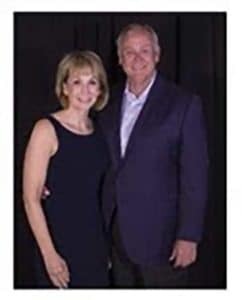 Primarily located in Arkansas, Dwight and Susie Everett now own 4 other dealerships, including three in Central Arkansas and two in North Texas. Everett Buick GMC in Bryant, AR, Infinite of Central Arkansas in Benton, AR, Everett Chevrolet in Benton, AR, Everett Toyota of Paris, Paris, TX, Everett Toyota of Mt. Pleasant, Mt. Pleasant, TX. 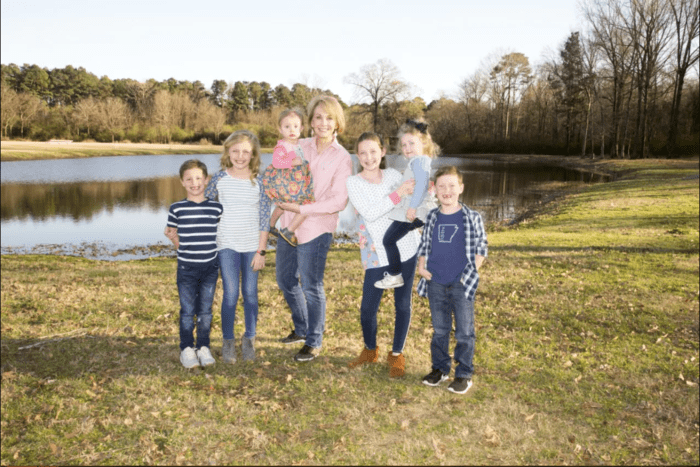 They have six grandchildren and two miniature schnauzers, one of which is named “Bo” and is commonly known for being on several commercials and on billboards with Susie Everett.